A few times in in my historical research and interest, I have had the great privilege to actually visit a few of the places from the photographs in my collection. 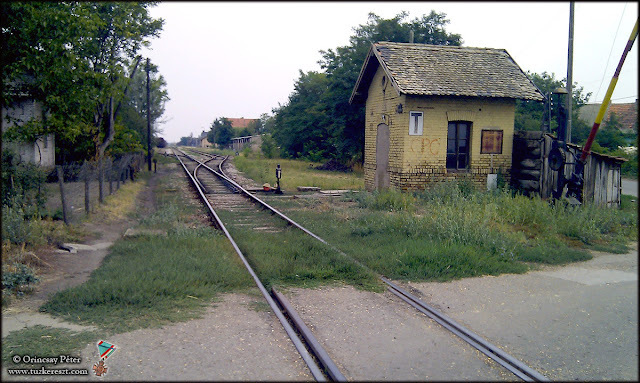 in the fall of 2012, a friend of mine who had helped me a lot in some research took me to this small train station just across the border from Hungary into Serbia. 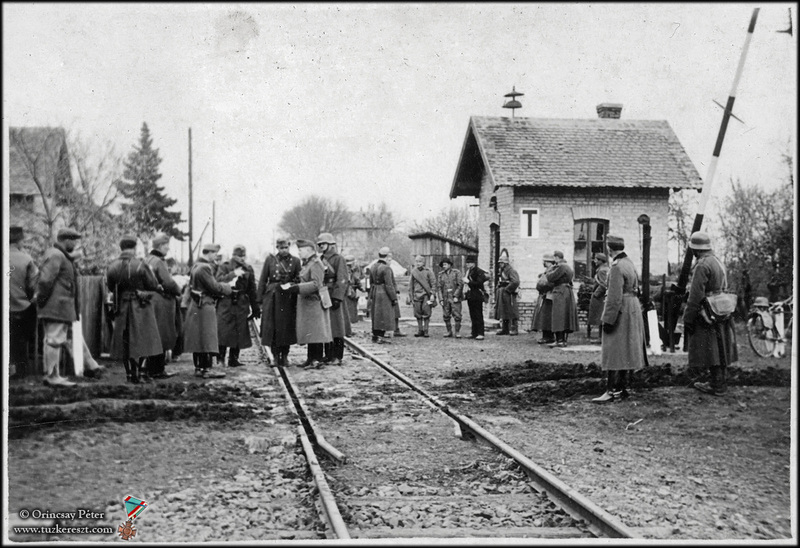 The photograph above, is taken from the 1941 photo-album of a Hungarian army sergeant from the town of Kecskemét. Hungarian troops crossed into the Kingdom of Yugoslavia in the campaign to reclaim the Hungarian parts in early April 1941 and this photo is taken just a few hours into the campaign on the 11th of April. Compared to the old photograph, the small building next to the rails didn't changed much during the 70 years.